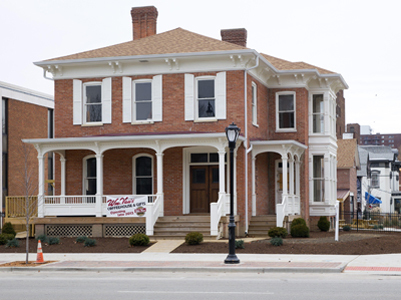 The City assisted the business owner with the cost of physically relocating this historic site to its present location on 7th Street. 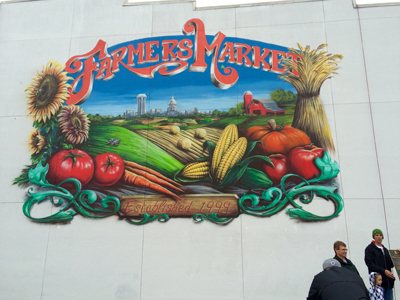 The City provided funding to Downtown Springfield, Inc. (DSI) to establish an Artification program, which included the completion of two large-scale murals in downtown Springfield and a “creative crosswalk” celebrating Abraham Lincoln family’s connection to Springfield. 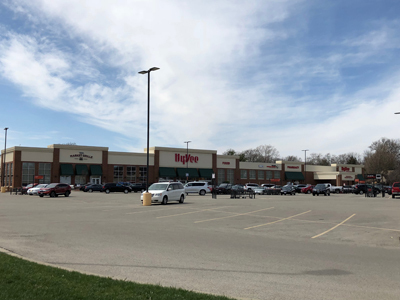 The City assisted Hy-Vee is offsetting $2.5 million in costs associated with rehabilitating a blighted former big box property into a full-service Hy-Vee grocery store/restaurant/gas station/coffee shop. 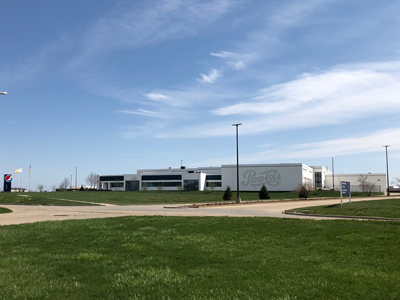 The City worked with Pepsi Co. to keep its local distribution hub within the city limits by helping offset costs of a new facility with Community Development Block Grant funds. 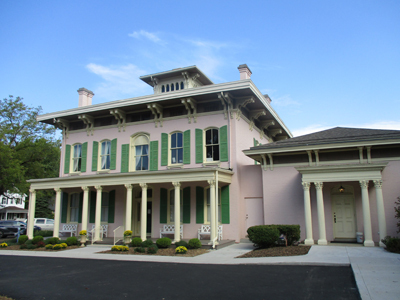 The City partnered with SAA and UIS Visual Arts Gallery to create the Enos Park Residency for Visual Artists. 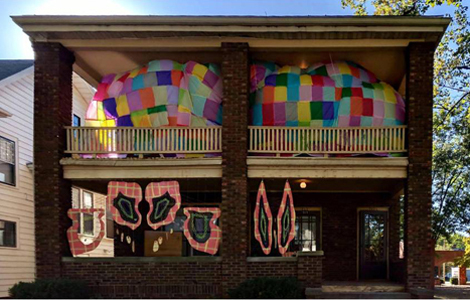 This Program offers 1-12 month residencies for visual artists who have an emphasis on community engagement. 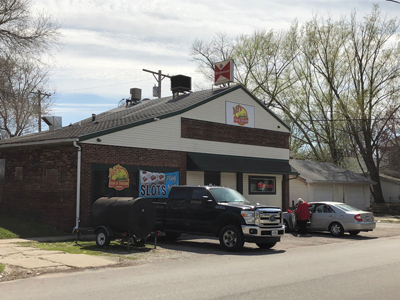 The City helped provide 50% of the acquisition costs for this local business to locate in a vacant former restaurant space within the historic Enos Park neighborhood. 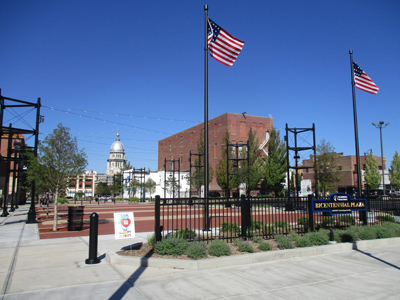 The City provided funding to the Illinois Association of Realtors to construct a pedestrian plaza in commemoration of Illinois’ 2018 Bicentennial. 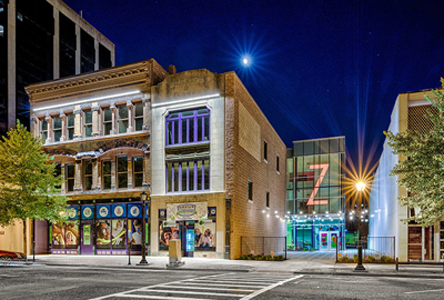 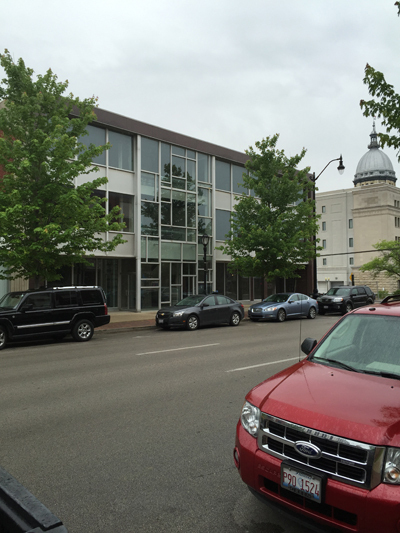 The City assisted the developer with costs associated with adaptively reusing and renovating the second and third stories of a mid-century office building in downtown Springfield to create residential units. 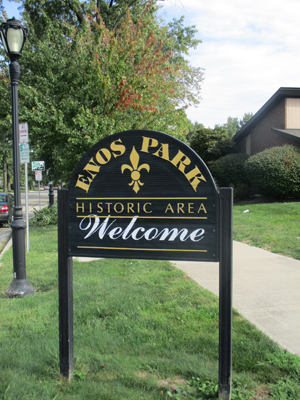 The City partnered with the Enos Park Neighborhood Association to develop a neighborhood master plan, as well as in the acquisition and rehabilitation of properties to improve the neighborhood utilizing tax increment financing.